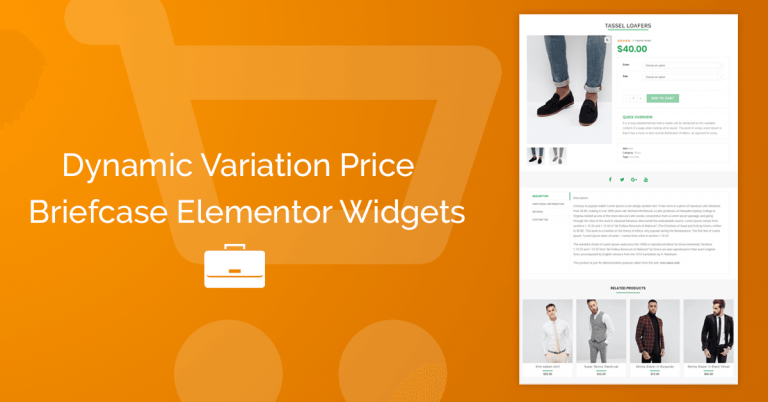 Change how you show your products and create a beautiful, custom global Shop Products Template on Elementor with the Woo Dynamic Field Widget. First you need to have Elementor and Briefcase Elementor Widgets installed in your WordPress. You can download them in the following links. 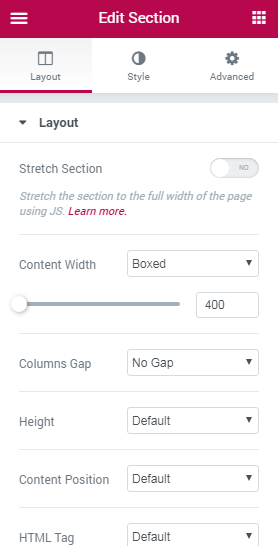 Create a template with these settings. -Template Name (Choose a nice name). 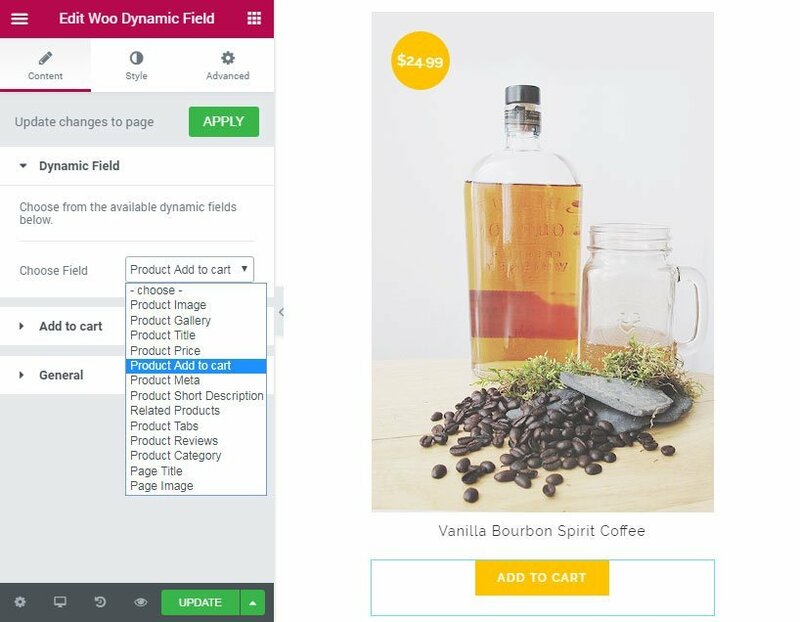 Now you can create and design your own shop product cart template from scratch, 100% customizable, using the Woo Dynamic Field Widget of Briefcase Elementor Widgets. Remenber the template will be apply on your Woocommerce Shop. Create your first Shop Template from scratch. -Content Width (Boxed with 400px ). Insert the Woo Dynamic Field Widget, choose the element you want, customize it and star your design. Or much better and easier, create your Shop Template using the pre-made BEW Shop Blocks. First you need to download the Woocommerce shop template from BEW Blocks. (We recommend start with the standard shop template). Download the BEW Blocks Here! Import Templates, choose the file you downloaded and import it. On Elementor->My templates, choose the template of the list and click on edit. 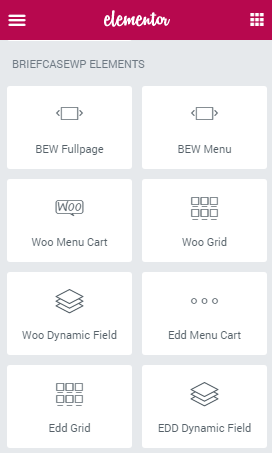 Then on BriefcaseWp Settings select Woocommerce Shop and click the update button to save it. Now you have a complete custom template for your shop. Go to your shop page and see your new awesome shop. If you want made additional customization, on the same edit page click on Edit with Elementor. You can change and customize with your own style (Color, Fonts, etc), or just use it. Update and see how looks. -When you insert the Woo Dynamic Field Widget, it get automatically the data from the last product. 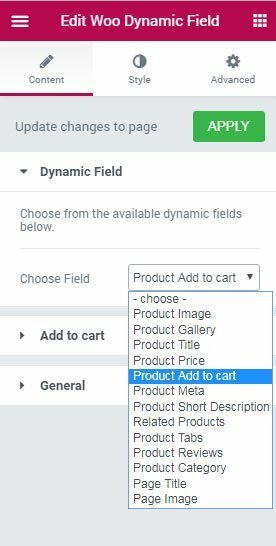 – Woo Dynamic Field Widget use the Dynamic content from your Woocommerce products. – If you want edit the template type or return to the default Woocommerce template. Go Elementor->My templates, choose the template of the list and click on edit. Then on BriefcaseWp Settings change the options and click the update button to save it. As you can see with the combination of these two powerful tools Elementor and Briefcase Elementor Widgets, you can create unique and modern custom Shop Page for your E-commerce, fully customizable and most importantly, ready to make your first sales. Do you want too see a demo site? Create Beatiful Woocommerce Custom Shop Page Template. What are you waiting?. Download this plugin now! Next PostHow to use the Woo Grid with BriefcaseWP Extras Image Control. Free and Premium Elementor templates. Video tutorials, tips and workflows for Elementor. Copyright © 2018 BriefcaseWP. All rights reserved.